Maurizio Sarri has called Chelsea`s mentality into question after their contrasting second-half performance in Sunday`s defeat at Everton. Chelsea dominated the first half at Goodison Park and did everything but score, registering 10 attempts on goal, including an Eden Hazard effort which stuck the post. 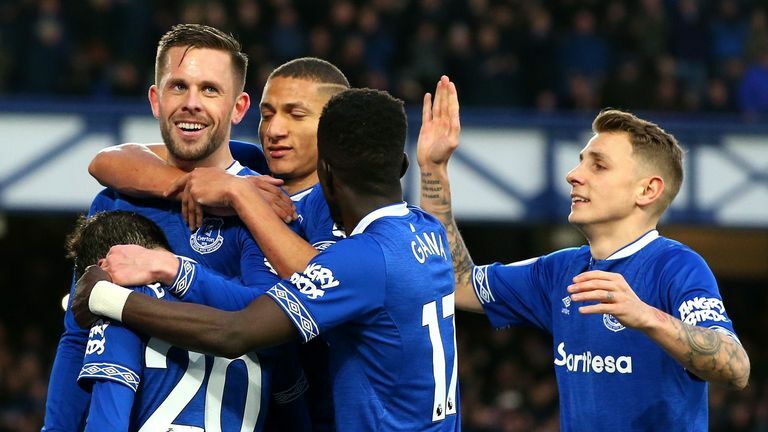 But Everton overpowered them in the second half in every department as goals from Richarlison and Gylfi Sigurdsson secured a 2-0 victory that dented Chelsea`s top-four hopes. We played probably the best 45 minutes of the season and then suddenly at the beginning of the second half we stopped playing - I don`t know why, Sarri said. We were in trouble. The situation was clear, it`s clear the problem is not a physical problem, if it was physical you would go down gradually, not in one second. It`s probably a mental block. 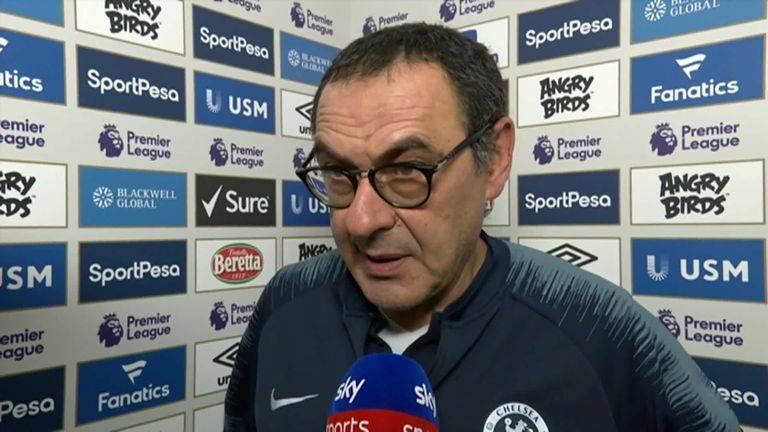 Pressed to give his reasons for Chelsea`s latest abject away performance, Sarri told Sky Sports: I don`t know, and the players don`t know what happened in the second half. I cannot explain it. We played the best first half in the season and we could have scored four or five and then suddenly we stopped playing. It`s very strange and we stopped to defend and counter-attack. We were in control of the match and we played very well so we needed continue but we didn`t defend at the start of the second half. We changed the system, but it was the same. The problem was mental on the pitch, so the system and the tactics are not important. It wasn`t about motivation because we started very well. We have to play eight matches now and we have to fight for our possibilities.